Cute and beautiful girl from everydaylifestyle , Saya announced her 200 followers giveaway! Click HERE to join this Giveaway! My Crazy Life And Stuff New Year Giveaway ! Valentine Kisses January 2012 MEGA Giveaway ! 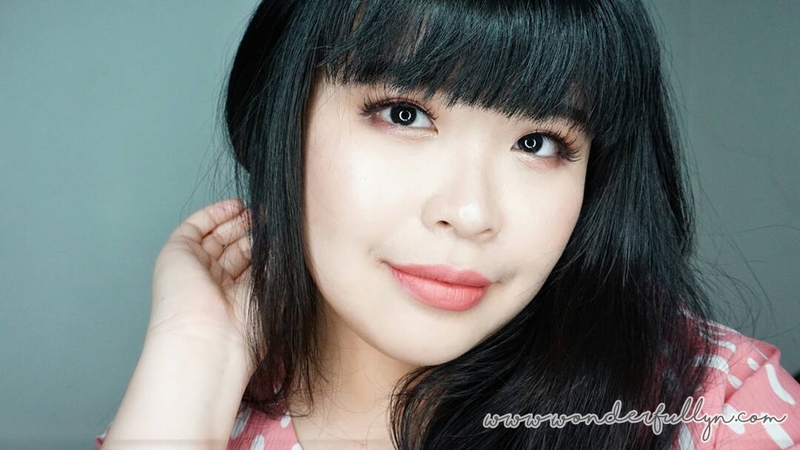 xAgnes from Pinkbox Makeup Holiday Giveaway! Pink Strawberrie Love Birthday Giveaway! Beauty On Budget FIRST Giveaway!